What are my private name servers IP's? For ns1.yourdomain.com the ip would be the ip listed in your welcome email. 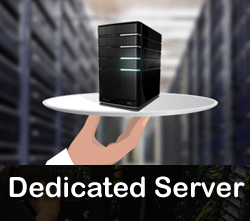 Many resellers choose to have their own name servers for appearance reasons. Using our anonymous name servers of ns1.yesdaddy.in and ns2.yesdaddy.in can be less professional looking for a hosting company. Other than the "look" of using private name servers, when you move from one server to another, you will not need to contact all of your clients and request that they change to new name servers. 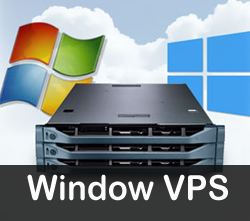 Your clients will begin propagating to the new server as soon as you update your name server IP addresses. 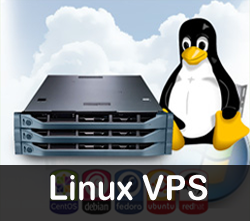 This is extremely helpful if you outgrow your reseller account and need to upgrade to a VPS or dedicated server. How do I go about getting my private name servers setup? Try and look for something along the lines of "register DNS" "create DNS" or "add DNS" from within your account with your registrar. The only way to create Name Servers is by using the ip addresses we assigned to your ns1 and ns2.yourdomain.com If there isn't a field asking for the ip you are not at the right place. 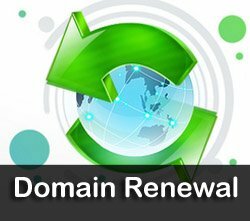 Changing your domains DNS is not the same thing as registering name servers. 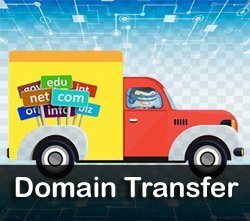 You will not be able to change your sites DNs to private name servers until your private name servers are registered with your domain registrar. Some regsitars don't even have an option for you to create private name servers on our own. In many cases emailing them to do it is the only option. 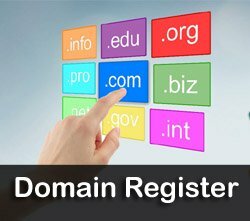 "I want to create name servers for my domain. They are ns1.insteryourdomainhere.com with the ip of (insert the ip we assign here) and ns2.insertyourdomainhere.com with the ip of (insert the ip we assign here)"
My private name servers are registered now what? After the A record update, you and your clients will be able to use your private nameservers for all the domains which host with you.